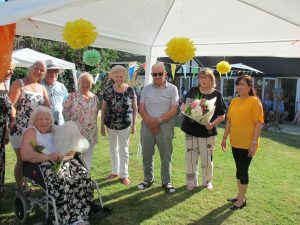 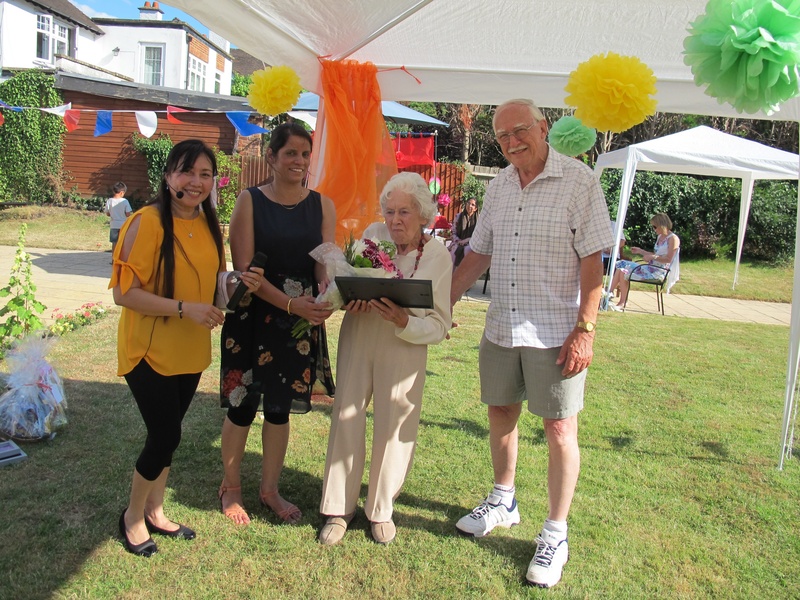 < Summer Garden Party 8th July 2018 at Meadowbank Care Home. 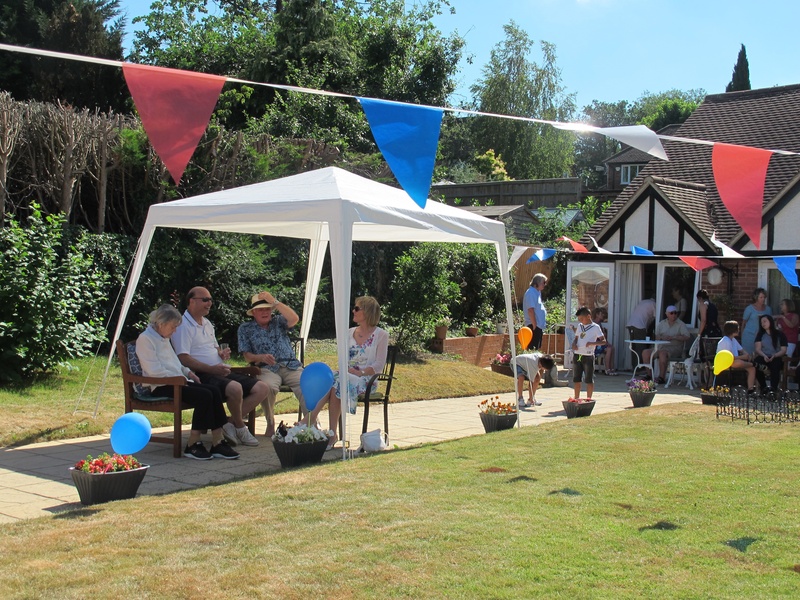 Everyone had a fantastic day, enjoying the entertainment and the lovely weather. 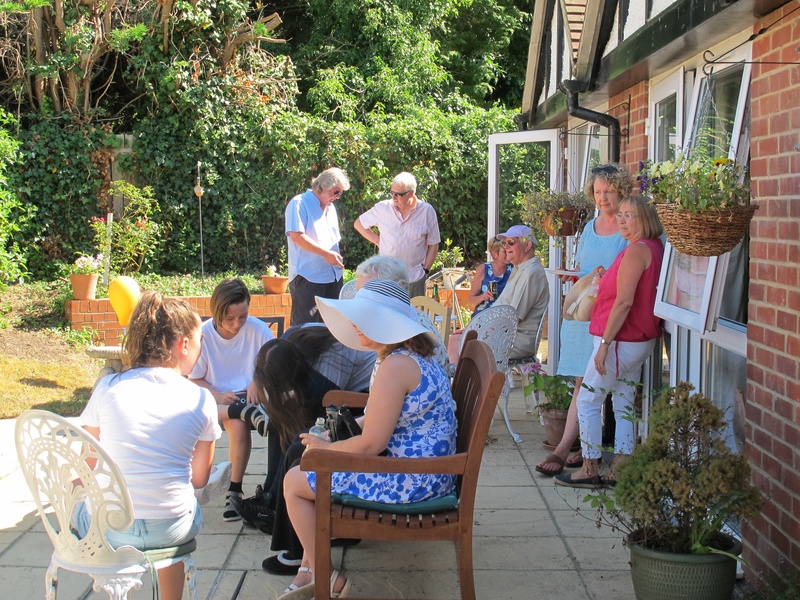 Nearly one hundred people came and everyone enjoyed socialising together. Thank you everyone for coming the feedback was great!